Open source virtualization for the cloud is at the center of the Linux Foundation's latest move. This week, the nonprofit group announced the addition of seven new organizations that will become partners in the recently launched Open Virtualization Alliance (OVA) initiative, which promotes virtualization solutions based on the open source KVM hypervisor. The organizations, which represent the latest additions to the Linux Foundation consortium, are Autonomic Resources, Bloombase, BlueCat Networks, op5, Proxmox Server Solutions GmbH, Scale Computing and 6WIND. With legal, financial and advocacy support from the Linux Foundation, these organizations will collaborate to support the OVA, whose goal is to promote virtualization solutions for the cloud that are based on KVM (short for "kernel virtual machine") as "an alternative to expensive, proprietary virtualization solutions." The new Linux Foundation members bring a broad base of expertise to the OVA. Autonomic Resources specializes in cloud computing services for government, while Bloombase focuses on data security and encryption for Big Data and the cloud. Scale Computing, BlueCat Networks and op5 provide deployment and monitoring tools for the cloud and other infrastructure, Proxmox specializes in open source virtual server solutions and 6WIND offers performance optimization software for networks. This news is the latest sign of just how far open source virtualization, and KVM in particular, have come in a relatively short time. KVM has been around in its current form only since 2008, which makes it much younger than other virtualization codebases, like the one for VMware's (VMW) suite of products, or even Xen, another popular open source hypervisor. And KVM's maturity as a production-ready solution for the enterprise is an even more recent phenomenon. 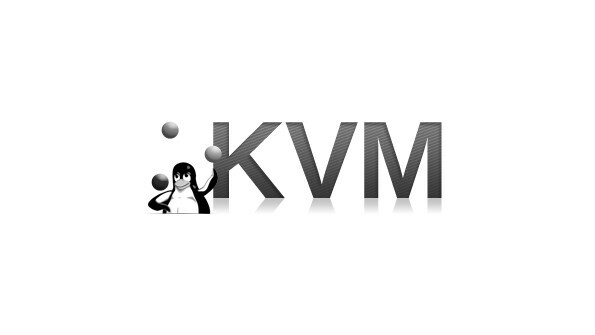 Now, KVM is not only enjoying widespread adoption, but is becoming the open source ecosystem's de-facto virtualization solution. That makes it important not only for virtualization applications themselves, but also, alongside OpenStack and Hadoop, as part of the larger open source software stack for the cloud and Big Data.